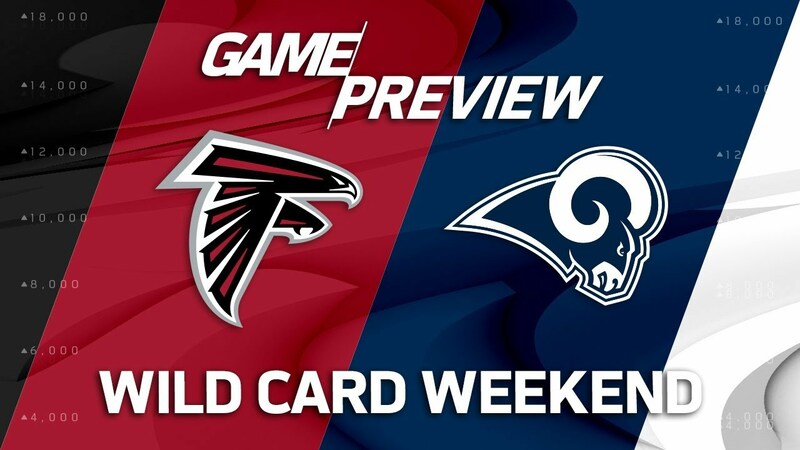 The Saturday night showdown between the Atlanta Falcons and Los Angeles Rams will be the best game of 2018 NFL Wildcard Weekend! 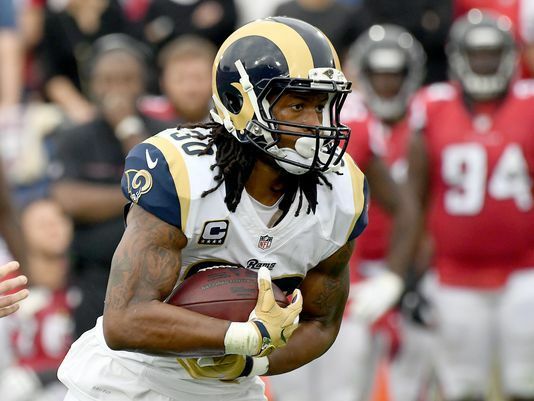 A game that is absolutely riddled with all pros on both sides of the ball: Julio Jones, Todd Gurley, Matt Ryan, Jared Goff, and Aaron Donald just to name a few, and you can’t help to be excited to have action here, especially when taking your prop bets. 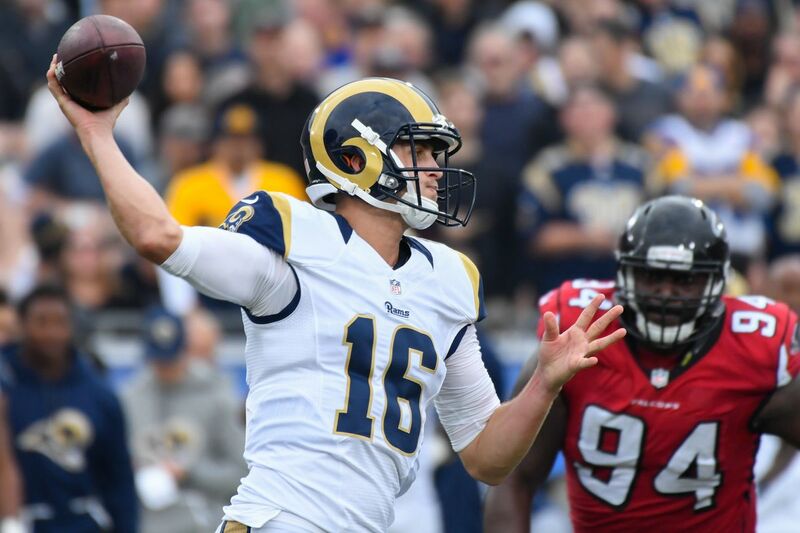 Vegas had an opening line of the home team Rams -5.5 over the Falcons, which seems about right (early action moved the line to 6.5 almost immediately), and with the OVER/UNDER set at 49, Vegas casinos are counting on this to be the highest scoring game of the weekend! What will you be taking in the www.statementgames.com ATLVsLAR Tournament? Next Next post: New York Rangers Head West!